Some of you may be aware that about thirty American city governments are being petitioned to sever their relationships with their Russian sister cities as a punitive protest to Russian President Vladimir Putin’s recent signing of anti-gay laws in advance of the 2014 Winter Olympics to be held in Sochi. 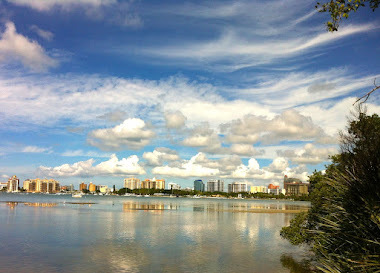 Sarasota is among the cities being targeted. 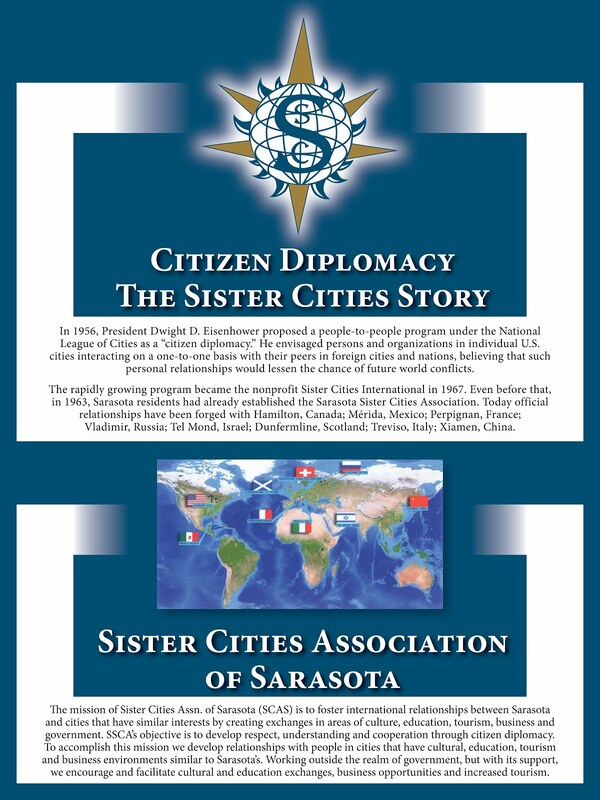 After carefully considering our rewarding 19-year relationship with Vladimir, and in consultation with our parent affiliate Sister Cities International, the Board of the Sister Cities Association of Sarasota has issued the following position statement. Nearly 60 years ago President Dwight D. Eisenhower created the Sister Cities vision of promoting a more peaceful world through people-to-people exchanges between individuals and communities conducted independently of political agendas. 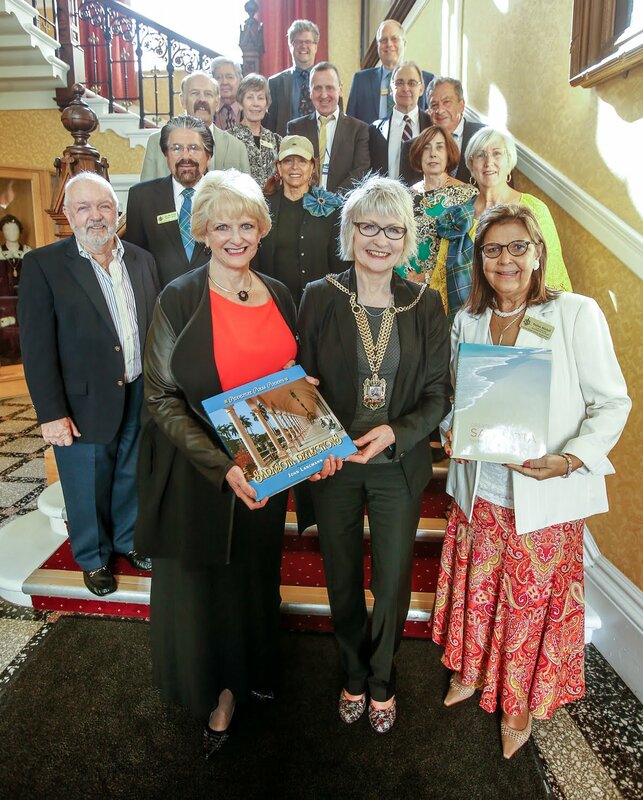 Sister Cities Association of Sarasota (SCAS), now in its 50thyear, is a community organization with nearly 300 citizen-diplomat members, supported by 26 alliance organizations, and a long record of positive, meaningful engagement with sister cities in eight countries. 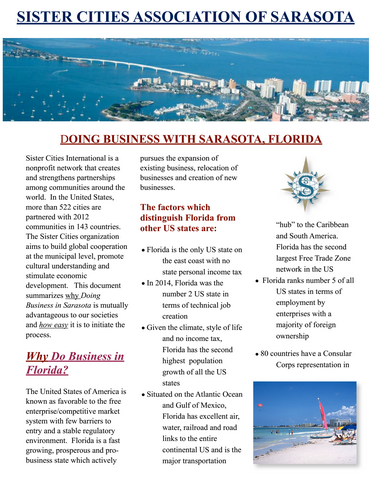 We take very seriously our role in promoting Sarasota in the international arena. To terminate or suspend any sister city relation because of objectionable laws, policies or practices in other countries is to shut down the very channels of communication through which meaningful dialogue can take place. This is particularly true right now in the case of our Sister City of Vladimir, Russia, where we must not turn away from our Russian friends at the very time they most need our support in bringing about a more tolerant society. 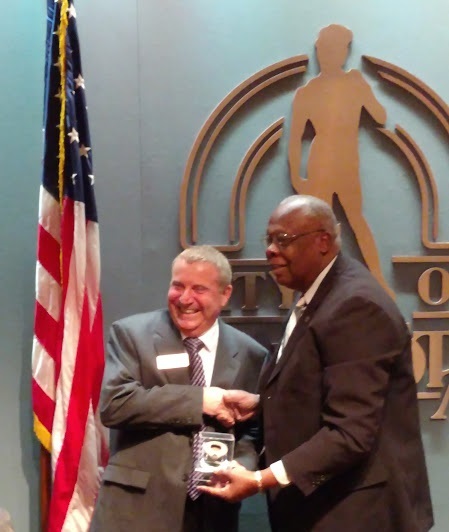 Our parent affiliate, Sister Cities International, encourages keeping sister city relationships active -- especially when political issues threaten to disrupt positive, constructive relationships that have already been made. International friendships are a means to a more peaceful and tolerant world. 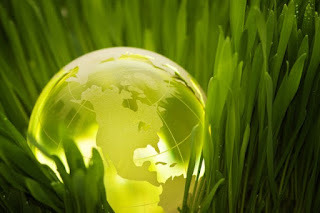 Severing grass roots diplomacy only destroys opportunities to make a positive difference. For many years now the children of our two cities have enjoyed pen-pal friendships and every year Vladimir students participate in the Florida Studio Theatre Young playwrights competition. A Vladimir artist won a prize in Embracing Our Differences – our annual Bayfront exhibition devoted to tolerance and international friendship. And at this very time our relationship with Vladimir is blossoming into future prospects for exchanges in sports, ballet, circus, and tourism. 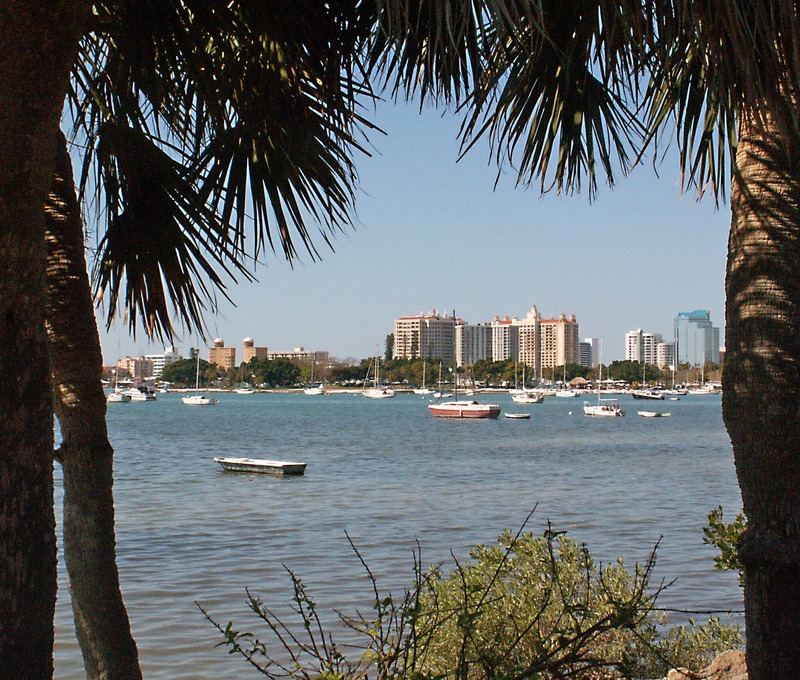 The Sister City Association of Sarasota recommends that the Sarasota City Commission follow the actions of almost all other city governments to which this petition has been submitted, and continue Sarasota’s sister city relationship with Vladimir, Russia. We will keep you abreast of any further developments in relation to this issue. Gulfcoast Chinese American Association, an Alliance Assocication to SCAS, will be holding our annual Mid Autumn Moon Festival on Saturday September 14, 2013. This year, we added exciting entertainments on top of our pot luck picnic. We would like to invite our friends and families at Sister Cities to celebrate this lovely Festival with us. The entertainments should rival those that were featured at the One World Award. 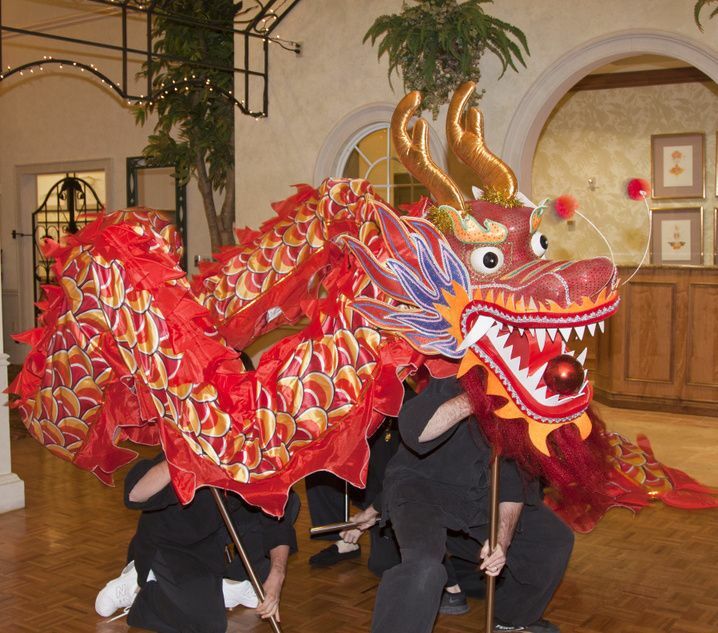 The Martial Arts Exhibition and new Ribbon Dance will be Spectacular! Dear GCAA, SCA, USCPFA and SCA members, families and friends, GCAA is holding the Annual Mid-Autumn Moon Festival jointly with SCA (Sarasota Chinese Academy). We cordially invite you, your family and friends to celebrate this festive occasion with us. To uphold our tradition of POT LUCK DINNER, we would like to urge each family to bring at least one of your special cuisines to site. Each dish should be adequate to serve approximately 8 people. Portion of each dish should be adequate to serve approximately 8 people. Dishes are Not Restricted to just Chinese foods; you are welcome to bring along your favorite Appetizers, Meat Dishes, Seafood, Veggie Dishes, Fresh Fruits, Desserts or even hot & spicy foods. Foods Provided: Lo mien Noodles; Fried rice; Hot dogs; Hamburgers; Moon Cakes; Assorted desserts; Soft Drinks; Bottled water; etc. In addition, members and friends will bring homemade Pot Luck dishes or even store-purchased dishes. It is very likely to have foods from every corner of the world, not limited to Chinese or Asian cuisines. Over-The-Top" Phenomenal martial arts exhibitions and entertainments; complements from Ming Wu Martial arts studio; lead by Master Jesse. Mesmerizing Authentic Classical Chinese Ribbon Dance " Chong Er Bun Yue" ( Lady Cong Er Floating To The Moon" Dance, accompanied with Lovely Chinese Instrumental Music, glorifying the Harvest Full Moon. complement from Yume on Main Street. Please visit our websites and become a member. Kindly R.S.V.P. to Ms. Margot Gan at mganingo@gmail.com; indicate number of adults and children who will attend the festival. We thank you in advance. I hope this letter finds you each well. 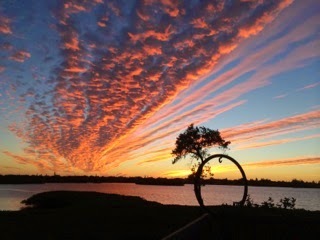 SSCA is such a vital element in our Sarasota community as it opens doors and builds bridges to cultures beyond our own. I have been associated with SSCA for several years, but it is in my role as the Province of Treviso City Director that I have been able to offer my strongest contributions to this important organization. It has been my goal and that of Vice City Director Susanna Wriston to complete at least one large scale event each year that provides a culturally enriching experience as well as promotes the visibility of SSCA in the wider community. To this end it was also important to promote a sense of collegiality with other organizations also serving the Sarasota-Bradenton area. In 2010 many enjoyed the Taste of Treviso SSCA Luncheon honoring Richard Storm for his vestment to Knighthood of the Italian Republic. We also sponsored our first excursion to the Province of Treviso with Italia Dolce Vita and the great gala celebrating the 500-year anniversary tribute to Caterina Cornaro, The Lady of Asolo, in collaboration with Dr. J. A. Polizzi and the Ausonian Society. 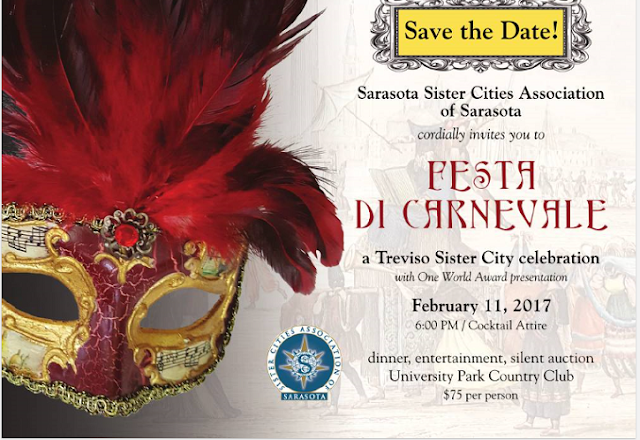 In 2011 SSCA achieved a great coup in bringing Le Immagini della Fantasia, to Sarasota. In partnership with the University of South Florida and with the generous collaboration of Dr. Jane Rose, the International Exhibition of Illustrations for Children finally made its US debut after 30 years! 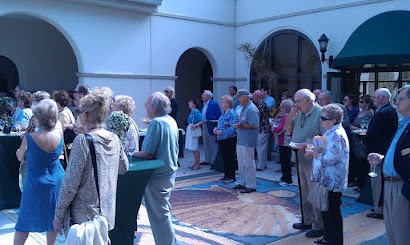 In 2012 SSCA again with the partnership of the University of South Florida and Dr. Jane Rose’s collaboration brought the photographic exhibit of Cristina Madeyski to Sarasota; another exhibit presented on a worldwide scale. In March 2013 SSCA brought The Bricks of Venice, an exhibit of 66 water paintings depicting highlights of Venice’s architecture between the 11th and 15th centuries in a filmed presentation; again another exhibit on a worldwide scale. These have been four very full and exciting years of promoting Italian culture and heritage in its varied forms, and it has been my pleasure to support SSCA’s good work. With the return of the founder and original Province of Treviso City Director, Susanna Wriston, it also seems an opportune moment to bring my tenure to a close and so I submit this letter of resignation as Province of Treviso City Director effective immediately. I look forward to continuing to be engaged with SSCA and to the exciting events ahead. I know the Board joins me in thanking Alexandra and all who helped with our Treviso relationship for their outstanding service. One hates to lose the good ones, and you're one of the very best! You've brought excitement, beauty and elegance to our Treviso tie and ignited what had become a "quiet" relationship into one of our most active. 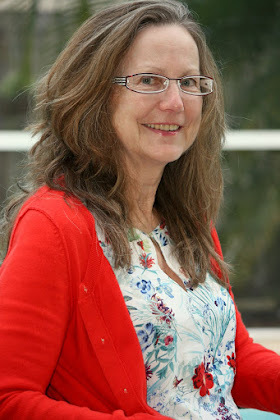 We are blessed with your desire to continue to be engaged in the events of SCAS and that Susanna rejoins the board as Treviso City Director to continue the strong relationship you've developed with our important Italian city (and Province). Looking forward to our continuing friendship, just in a different way. 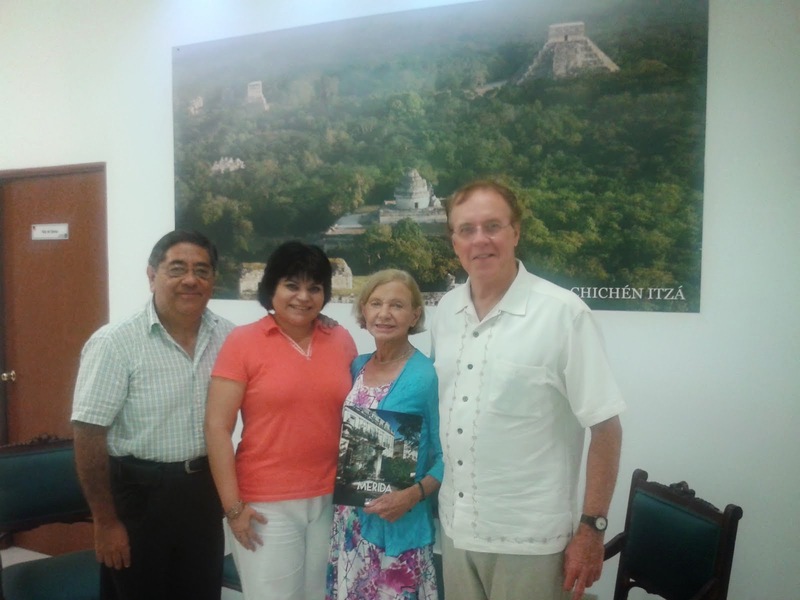 It is with great joy that we share the Merida delegation report of our visit to Merida, Mexico in August. 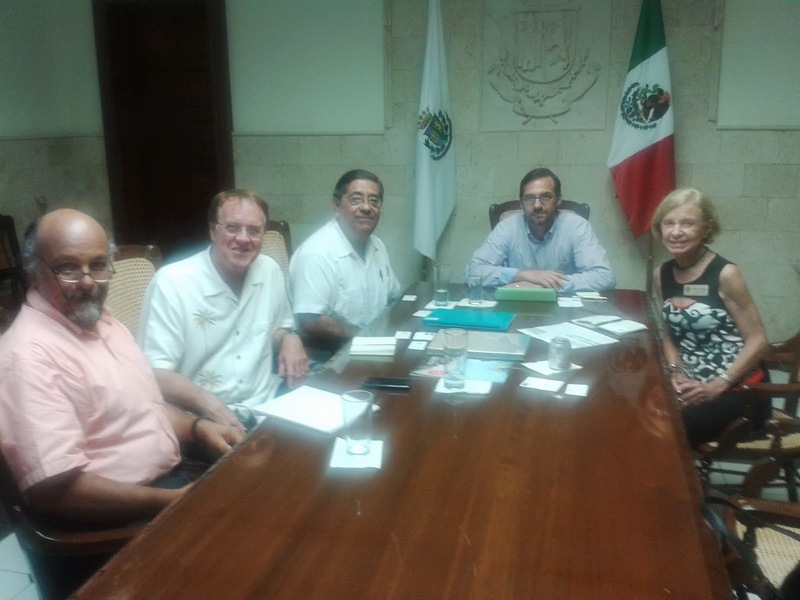 Eleanor Williams, Professor Mike Fehily and Javier Curiel were able to connect with Merida government officials as well as other important people in the different areas to discuss several possibilities for culture, education and business exchange between our two sister cities. 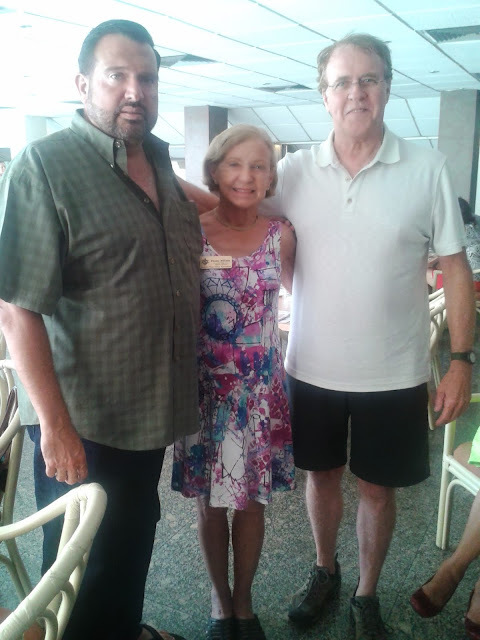 The people of Merida were very gracious, generous and great hosts. 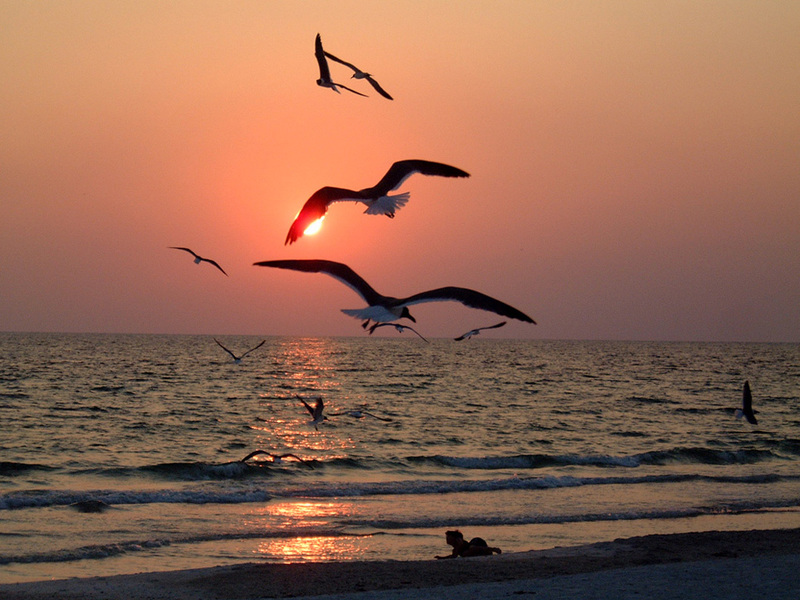 The message they send is that they look forward to greeting and receiving visitors from Sarasota. The attached pictures show a few of the new people we met and our visit to the some places. 1. American Consulate in Merida. 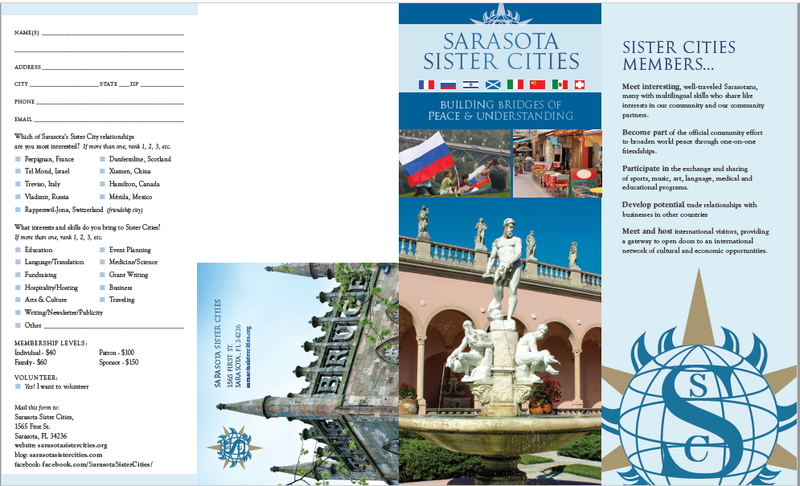 Photos inside with the Sister Cities sign between Merida-Sarasota. 2 and 3. American Consulate in Merida. 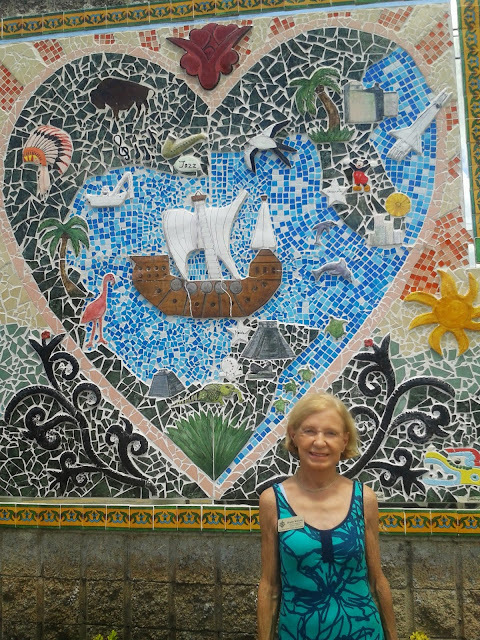 Photos outside with the mural by the children of the schools in Merida welcoming Sarasota as their sister city. 3. 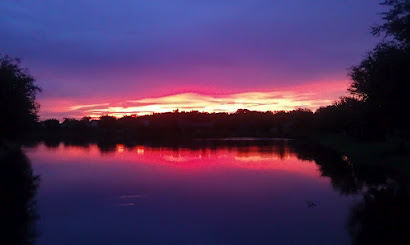 Picture is a close up of the two peninsulas, like arms embracing the Gulf of Mexico. 4. Tourism Representative, Mr. Juan Jose Martin Pacheco. 5. Tourism Representative, Ms Rosa Elena Vermont Ricalde. 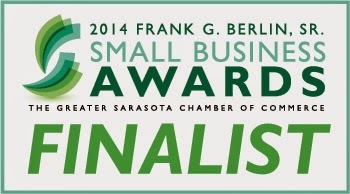 We look forward to all the exciting projects coming up for Sarasota and Merida. Please save the date in February 2014 for a very interesting vivit from a Merida delegation. More to follow. The new Clásico Café at 1341 Main Street will be the attractive location of our August Meet & Greet on Tuesday, August 20. It’s a location everyone knows as the one time home of Sarasota News & Books at the corner of Main and Palm. Use the free Palm Ave parking garage, just one block away. Great bar area for roaming and low table seating. Weather permitting, there is an opportunity for outdoor seating along Palm Ave. 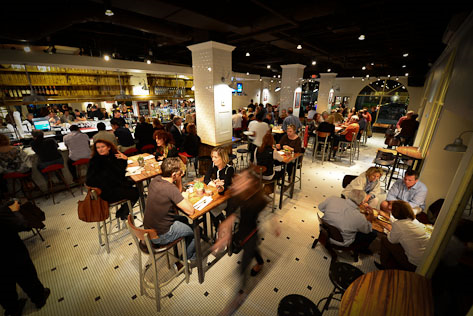 Happy hour specials include a selection of $6 small plates and $3 drinks based on small plate purchase. Courtesy RSVP to Gayle will allow Clásico Café to ensure they have sufficient bar staff for our meet& greet group. However, last minute walk-ins are encouraged. 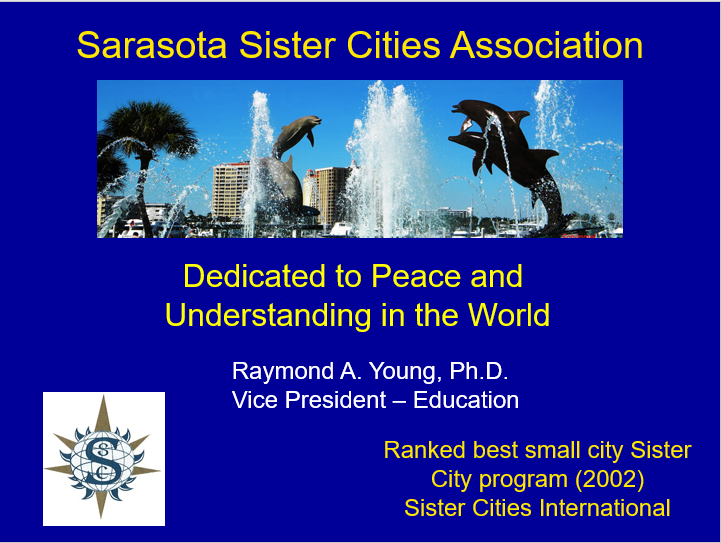 Friends and those who would like to know more about Sister Cities of Sarasota are always welcome! - The Green Business Leadership Council and the Sarasota Chamber of Commerce have endorsed our conference and in support the Council will hold their 3rd Annual Roundtable in conjunction with our Sustainability Conference. 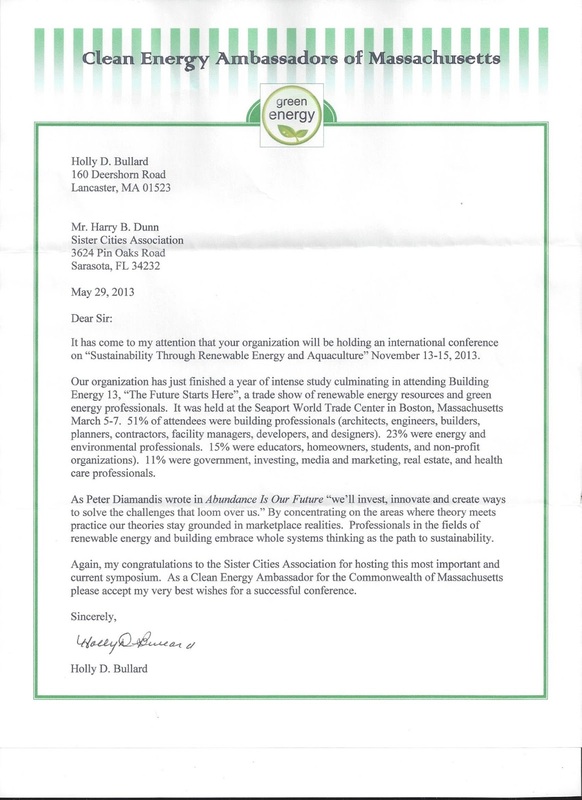 - An endorsement letter for our Sustainability Conference has been received from the Clean Energy Ambassadors of Massachusetts (below). I am waiting for confirmation of the final speakers and the USF website address to add further information. Discover your Sarasota beach destination: Online resource for Siesta Key, Casey Key, ... Key has been a breakfast and lunch favorite for both tourists and locals. 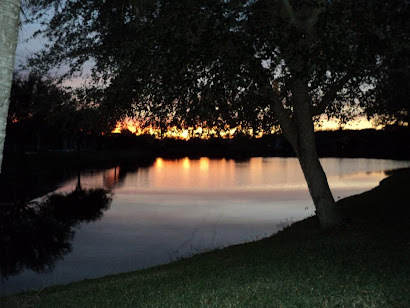 One of Florida's primary Gulf Coast cities, Sarasota offers visitors an eclectic ..... VISIT FLORIDA® is the Official Florida Tourism Industry Marketing Corporation. 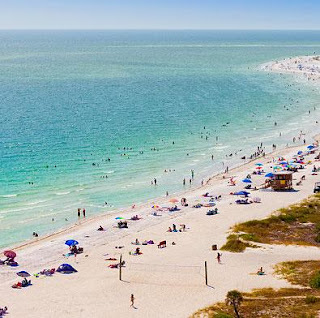 Sarasota Florida's Hotels, Inns and Suites are close to amazing entertainment venues, St. Armands shopping and a stone throw from world class beaches. 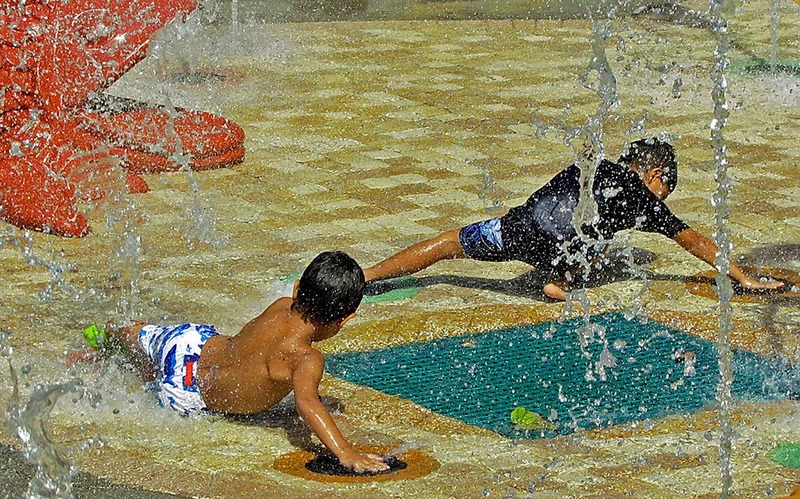 The Sarasota YMCA's Selby Aquatic Center has been selected as the site of ... of sports for Visit Sarasota County, the county's tourism agency. 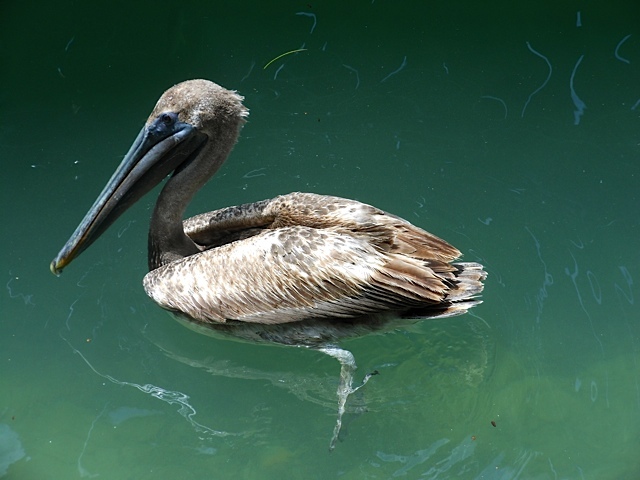 Tourist attractions in Tampa and Sarasota, Florida, include eco-boat tours, museums, amusement parks and outdoor adventures. This section of the â? Please note that we have had a change of location for our next meet and greet. It will be at the Clasico Café. Courtesy RSVP to Gayle will allow Clásico Café to ensure they have sufficient bar staff for our meet & greet group. However, last minute walk-ins are encouraged. 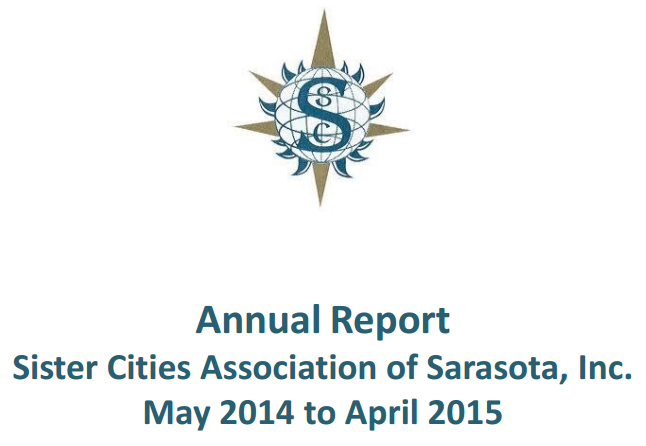 Friends and those who would like to know more about Sister Cities of Sarasota are always welcome! Thank you to all the 2013 Annual Conference attendees, sponsors, volunteers, speakers, and the City of San Antonio! Your participation and enthusiasm made the Annual Conference a success. Over 500 attendees from 25 countries came together in San Antonio last week for the Sister Cities International 57th Annual Conference and 2013 Urban Environmental Accords Summit. The opening session featured Mayors from San Antonio’s sister cities, Regional Director of the United Nations Environmental Programme, Amy Fraenkel, and former Mayor of San Antonio, Honorable Henry Cisneros. Expert-led sessions on communications, exchanges & partnerships, fundraising and economic development throughout the Conference provided the nuts and blots on strengthening sister city programming. On Friday, Pan-Pacific Summit sessions served as a platform for sharing best practices and new ideas on strengthening U.S.-Asia relationships. The Conference also starred distinguished keynote speakers throughout, including David Houle, America’s leading futurist, who discussed his perspective on “Entering the Shift Age”. The opening keynote on Saturday featured four Consul Generals from Norway, India, Germany, and Russia, each providing a national perspective on sister cities and how to grow and strengthen the citizen diplomacy movement. The Saturday luncheon keynote speaker, Carola McGiffert, President of the 100K Foundation, stressed the importance of youth exchanges in strengthening U.S.-China relations. This year at the Conference, over 50 students from all over the country participated in a Youth Leadership Summit. The Summit engaged youth in the Sister Cities International network while exposing them to important international challenges and the ways in which different national experiences drive international cooperation on critical issues. The students met with representatives from the U.S. Department of State, the Embassy of Japan, Consul Generals of Norway, Russia and Germany, as well as the Ambassador from Indonesia. On Friday evening, Mayor Julian Castro hosted a reception for the Conference attendees. The reception showcased traditional performances from all of San Antonio’s sister cities! On Saturday evening, award winners were honored at the Lou Wozar Annual Awards Dinner and Ceremony, which ended with entertainment by Grammy Award winners , Max Baca & Los TexManiacs. Thank you again for an exciting, action-packed week! Panelist and keynote speaker materials will be posted to the members area of the website in the coming weeks, as well as conference photos. Also, watch this space for more information on the 2014 Annual Conference in San Jose, CA! Sister Cities International is honored to be a part of this year’s U.S.-China Strategic and Economic Dialogue outcomes. This past week, U.S. Secretary of State John Kerry and Chinese State Councilor Yang Jiechi chaired the Fifth Round of the U.S.-China Strategic and Economic Dialogue where they discussed major bilateral, regional, and global issues. Sister Cities International welcomes the two countries’ recommitment to deepening strategic trust and expanding practical cooperation. There are currently over 200 U.S.-China sister city relationships and they are the fastest growing number of partnerships in the Sister Cities International network. Sister Cities International looks forward to continuing to strengthen and grow sub-national exchanges and partnerships between the two countries while working closely with the Chinese People’s Association for Friendship with Foreign Countries. Following a membership-wide election, 11 delegates were chosen to the 24-member Sister Cities International Board of Directors. 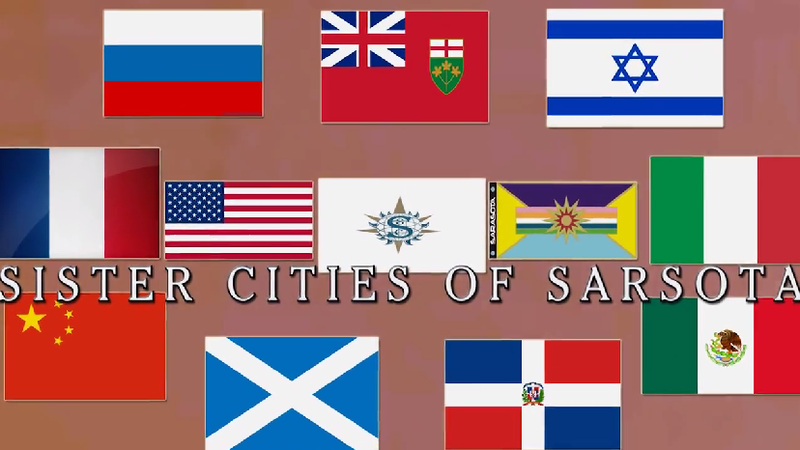 The appointments were formalized during Sister Cities International’s 2013 Annual Business Meeting which occurred in conjunction with 57th Annual Conference in San Antonio, TX. Newly elected Board of Directors members who will serve three-year terms include Bill Behrens of Washington, D.C.; Jane Gehlhausen of Indiananpolis, IN; Robert A. Greninger of Prescott Valley, AZ; and Lawrence Uebner of Omaha, NE. The following Directors were re-elected for their second consecutive three-year terms: Dr. Carolyn Bishop of Atlanta, GA; Carol Burdette of Anderson, SC; and Norris Hermsmeyer of Boulder, CO.
Councilman Ash Kalra of San Jose, CA and Dr. Joshua Walker of Alexandria, VA were elected to two-year terms. Dr. Walker will also serve as the Young Professional Representative to the Board of Directors. Holly Lazzerini of Belvidere, IL was elected to a one-year term. Dr. Jane Cahaly of Pendleton, SC was appointed as the State Coordinator Representative to the Board of Directors, Carolina Rendeiro of Miami, FL was appointed to fill a one-year vacancy, and Jason Tilghman of Rio Dell, CA was appointed as the Youth Representative. They will all serve one-year terms. Dr. Carolyn Bishop and current Board of Directors member Neal Burnham and Stephen “Tim” Quigley were elected to the Executive Committee. Sister Cities International congratulates the new and returning board members and looks forward to their leadership and vision in the upcoming year. 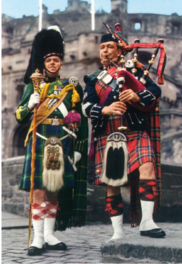 International Medical Group®, Inc. (IMG®), a worldwide leader in designing, distributing and administering global health care benefits, is now offering its international medical insurance products to members of Sister Cities International. 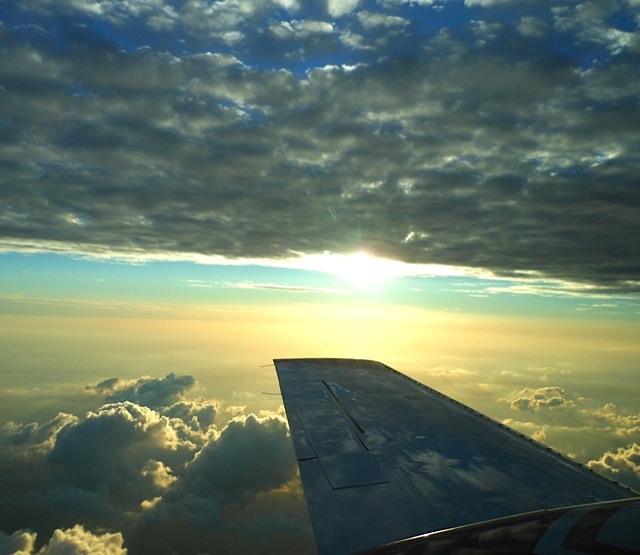 IMG’s international medical insurance products provide short and long-term coverage for individuals, groups and families traveling, living and working abroad. A representative from IMG will be providing members with an overview of the products offered to help you find the right one! Please note that no registration is required. Simply follow the instructions for joining the webinar at 2:00p.m. EDT on July 24. 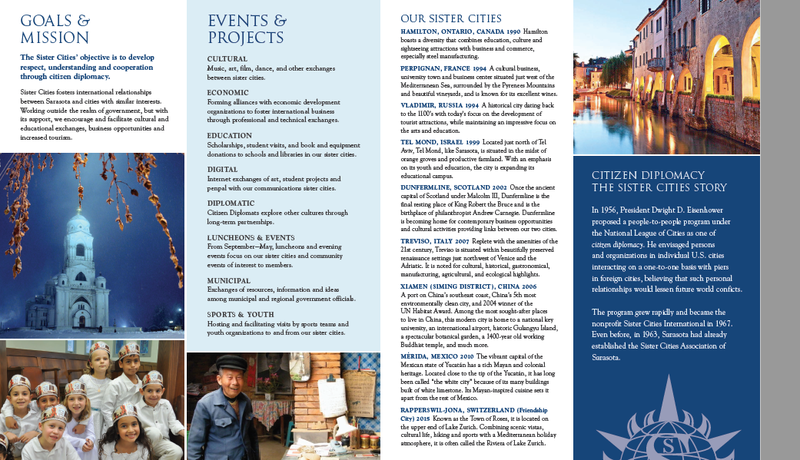 Sister Cities International has started its American Airlines Business ExtrAA Travel Awards account! When booking travel, please enter account number 843298, along with your personal AAdvantage account information. Rest assured, you will receive AAdvantage miles while also supplementing airlines miles for Sister Cities International award travel. This will help reduce Sister Cities International employee and program travel cost.